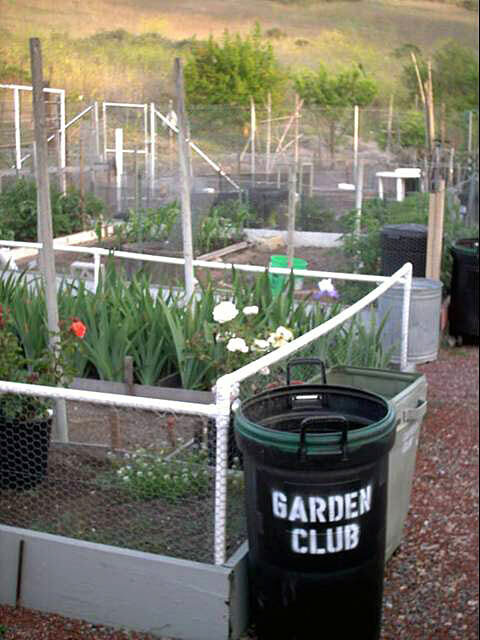 We are very fortunate to have our own Oceana Community Garden & Garden Club. Membership is open exclusively to residents of Oceana! 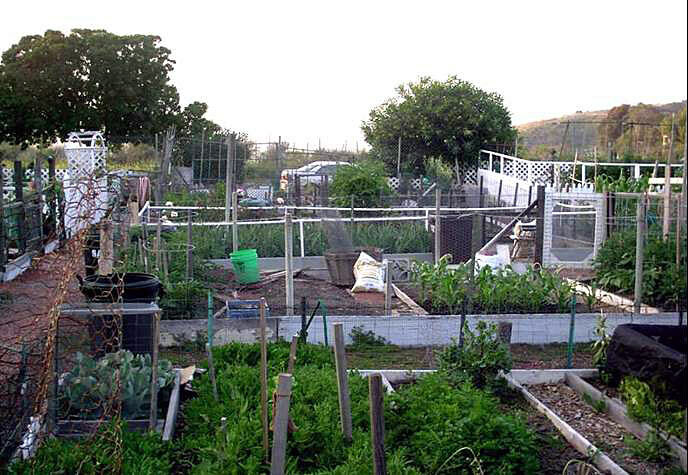 The Community Garden is located on Vista Bella Avenue, between the Oceana Maintenance Yard and our own Oceana Dog Run. The Community Garden area consists of 24 individual garden plots plus the immediate surrounding orchard and composting areas. 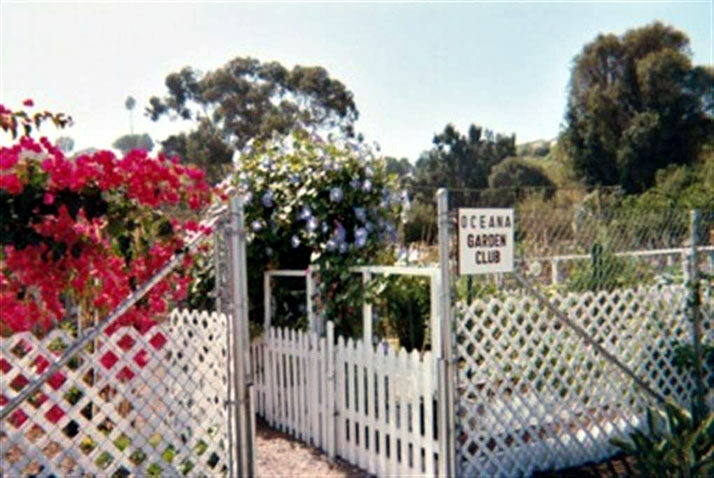 The Oceana Garden Club (OGC) was formed with the approval of the OCA Board of Directors and the Activities Committee in 1995. We hold three meetings per year: February, at which time officers are elected for the coming year; an early summer meeting in June; and again in October in preparation for our winter gardens. Current officers are; Chairperson Nancy McAdams, Co-chair Connie Ferguson, Secretary Stephen Ashworth and Treasurer Frank Danczyk. Getting rid of wild onion.